Milton (Mickey) Bilder, age 97, Died on Tuesday June 2, 2015, peacefully at his home, surrounded by family, after a long and wonderful life. Son of Nathan and Anna Bilder (of the East End), he was the devoted husband of 72 years to Shirley Meyers Bilder. He was the beloved father of Betty Ann (Annie) Bilder, Marc Bilder, Sabina Rosenfeld and father-in-law to Peter Rosenfeld. He was the proud and doting grandfather of Sophia Rosenfeld. Brother of Cele Averbach, Fannie Parker, Ann Mallinger and Bea Goodman, he faithfully visited his sisters daily for many years after they became ill. He maintained close relationships with his many nieces and nephews. A Pittsburgh native, he graduated from Peabody High School, George Washington University and Pitt Medical School. He served as a captain in the army during World War II and was stationed in Munich, Germany. During his stay there, his home was open to displaced persons, whom he assisted however he could. A popular and respected physician, he practiced medicine in Pittsburgh until 1987. He made house calls long after most physicians had stopped providing that service and visited hospitalized patients even after his retirement. An early appointee to Montefiore Hospital's teaching staff, he later became president of the physician staff. He spearheaded a lawsuit by physicians against the hospital, which according to A History of Montefiore Hospital, "became the country's first lawsuit on attending doctors' rights to control the medical destiny of their patients." He was elected to the Alpha Omega Alpha Honor Medical Society. Thoughtful and a gentleman, he was one of the few physicians invited to the 7th floor nurses' annual holiday celebrations for many years. In 1987, he delivered the Shadyside Hospital School of Nursing's Commencement Address. Upon retirement, he enrolled in the Connelly Vocational Woodworking program and delighted many with gifts of furniture and, in later years, finely detailed scroll saw work. An avid fisherman, he travelled to exotic destinations, rarely catching anything and not minding at all. A dedicated swimmer, he seldom missed a day over many decades. He observed a strict diet which excluded all fish, poultry, vegetables and most fruit. In his later years he consumed prodigious amounts of Coca-Cola, pistachio nuts and chocolate ice cream. He kept his pockets full of Hershey "buds" and loved offering "kisses" to acquaintances. He was a great whistler, enjoyed classical music and was a fervent supporter of Israel. Through declining health, he was the model of grace and good humor, making jokes and expressing gratitude until he could no longer speak. He will be forever missed. Services at Ralph Schugar Chapel, Inc., 5509 Centre Avenue, Shadyside on Friday, June 5, 2015, at 1 PM. NO PRIOR VISITATION. Interment private. In lieu of flowers, donations may be made to a charity of your choice. My earliest rememberence of Dr. Milton Bilder was 1970 when I was in the emergency room, in terrible pain, at Montifiore Hospital. Since I knew he was my father\'s physician, I asked for him to help me and within a minute I was on morphine. Shortly after that incident my father died, having had his 3rd heart attack at 61. The next day, my father was buried and Dr. Bllder came to see my mother, in her house, surrounded by my entire family having dinner.. He appoligized to my mother for not having saved my father from such an early death, but it was my father\'s choice not to have a heart bypass. I understood, but my mother was very upset at his appearance, to say the least.. Dr. Bilder was walking into a lyon\'s den and yet he knew he would have to face my mother and her anger. 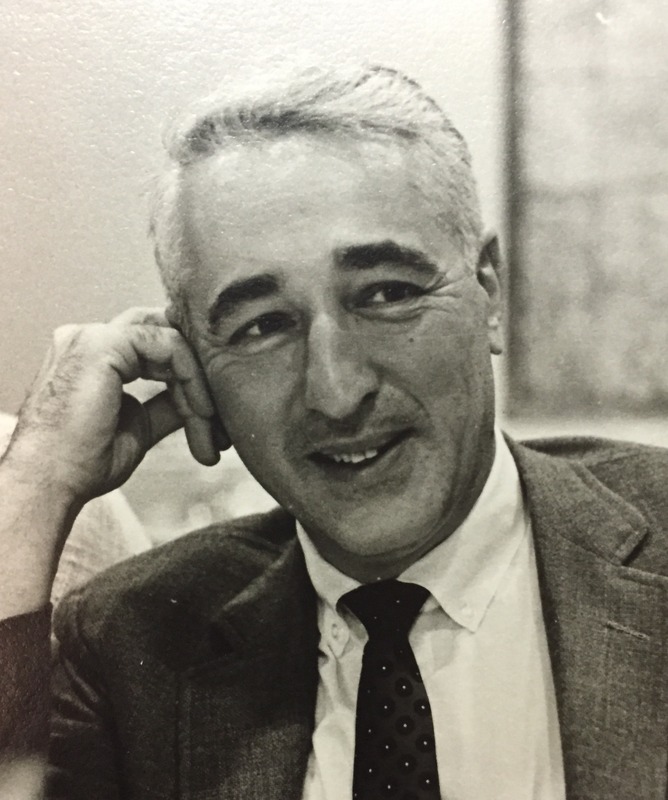 Dr. Milton Bilder was one of a kind. . . for sure. I saw him on many occasions at the local Squirrel Hill Baskin and Robbins Ice. All of his family should be very proud of him and wish him G_D speed.